A performance that will amaze and amuse the audience. I perform at Family, Business and Club events. All types of magic from close up to parlor performances is delivered with a touch of good old fashion humor. If young folks are in the audience I also create Balloons. 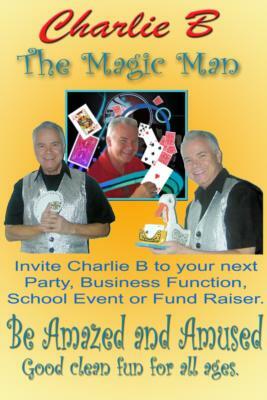 For School, Church, Business meetings, Club events, Family Parties,Fund Raisers and Holiday get togethers I can add a touch of magic. I have over 240 magic routines that I perform. 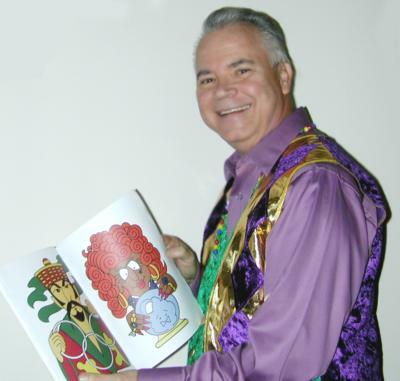 So I can match a show to my audience from Pre-schoolers to senior citizens. 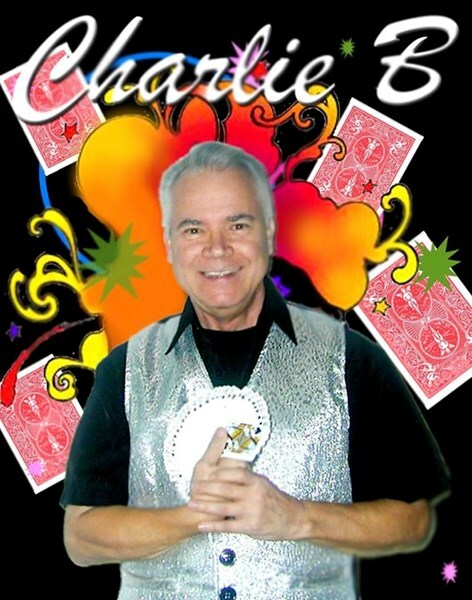 Please note Charlie B, The Magic Man will also travel to North Myrtle Beach, South Brunswick, Surfside Beach, Garden City, Sunset Beach, Little River, Ocean Isle Beach, Pawleys Island, Calabash, Shallotte, Longwood, Longs, Conway, Supply, Oak Island, Poston, Ash, Pine Level, Georgetown, Bolivia, Southport, Nakina, Loris.